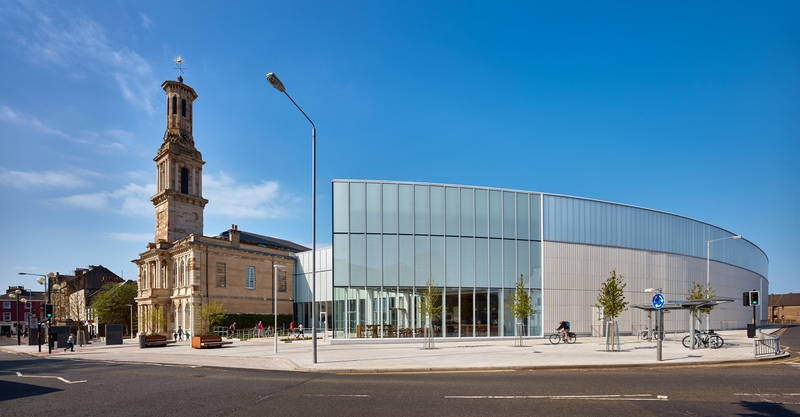 The Portal is a new leisure and cultural centre in the heart of Irvine Town Centre, North Ayrshire in Scotland. 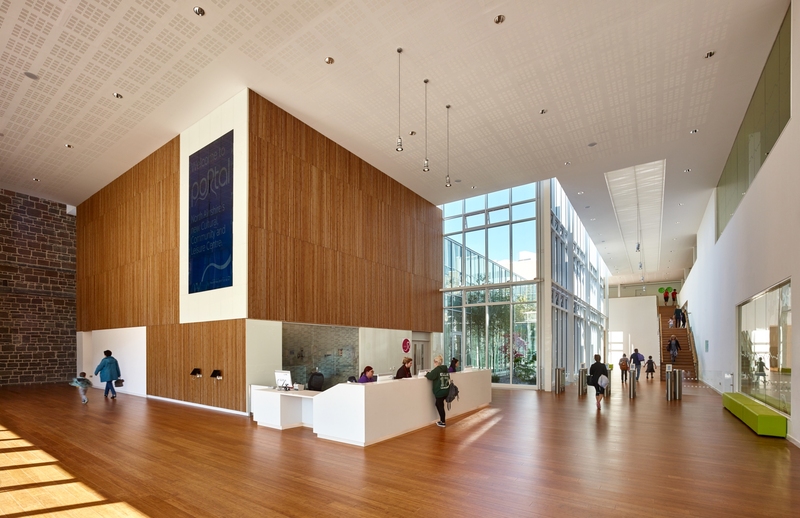 It comprises the refurbishment of the iconic Grade B listed Irvine Town House into a cultural centre and a new feature linking it into a new leisure facility. 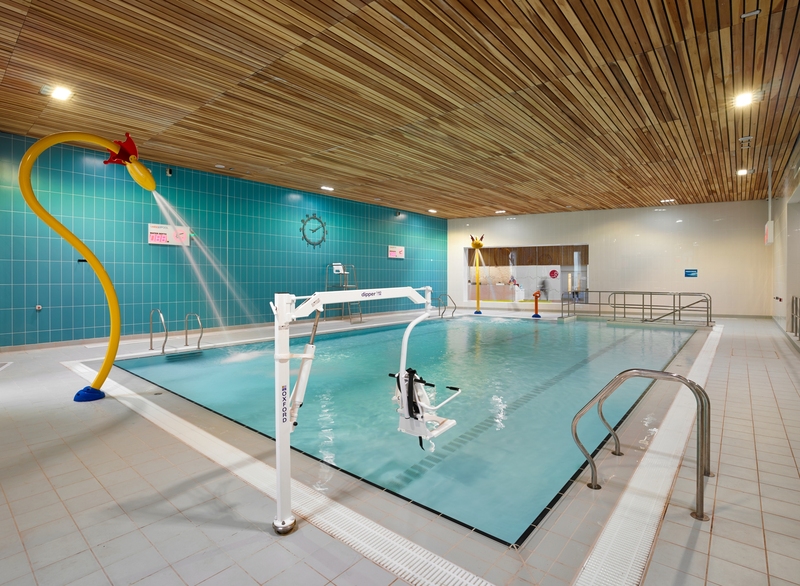 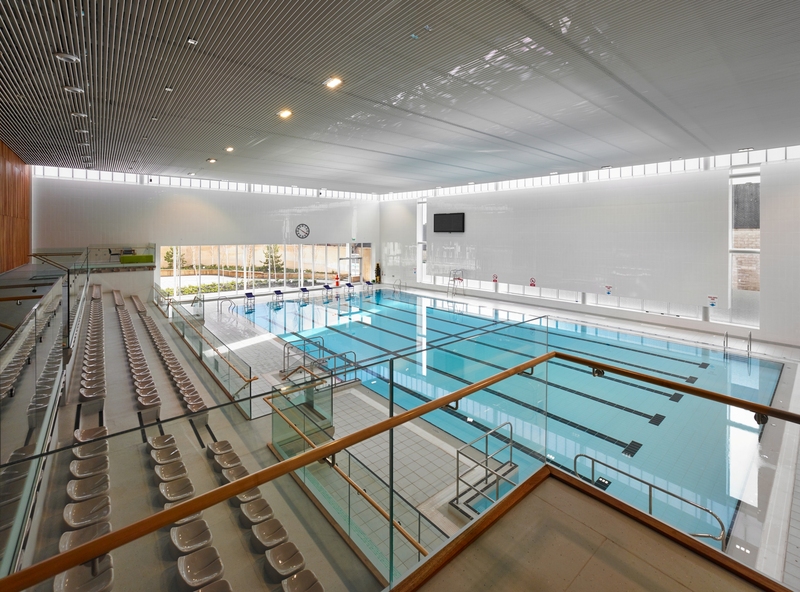 The new leisure facility includes a main 25m pool with viewing gallery, a learner pool with movable floor, 6 court sports hall, 3 exercise studios, café/lounge and reception area.